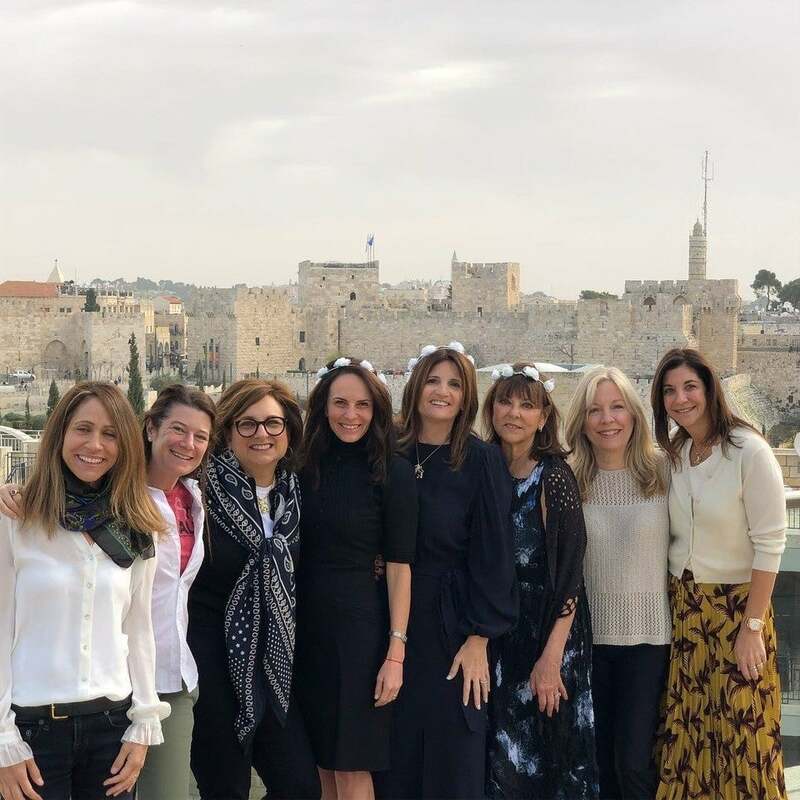 Heidi Monkarsh recently traveled to Israel on The Jewish Federations of North America’s “Heart to Heart: Empowering, Exhilarating, Extraordinary” mission with National Women’s Philanthropy. 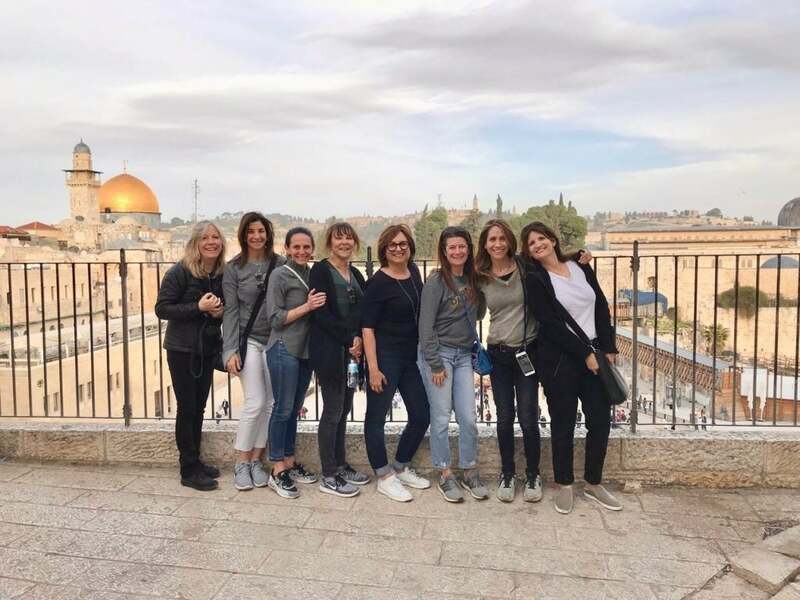 Heidi was among the eight women from our Los Angeles community who joined other dedicated women from across the U.S. on an inspiring and emotional tour of the Jewish state. Check out Heidi’s reflections below. Having been to Israel eight times before, what made this ninth trip so uniquely special? On all of my previous travels, I was either with my family or a participant of an organized group. This time I had the privilege of taking seven women from Los Angeles to join 80 others from across the country on the Heart to Heart mission organized by National Women’s Philanthropy of The Jewish Federations of North America. Being able to share Israel with these women gave me a unique opportunity to impart my love of Jewish community, commitment to Jewish philanthropy, and devotion to our collective Jewish homeland. Accompanied by scholar in residence Rabbi Elka Abrahamson, our journey emphasized female empowerment and optimism. She explained that the righteous women in Exodus, led by Miriam, were confident in G-d who made miracles, so they danced and played music on their tambourines. Likewise, our women joined together to inspire, celebrate, grow, and find joy. Like Miriam and the women in the desert, we too experienced the miracle of Israel and rejoiced in song, dance, and celebration. We heard the voices of many women with different backgrounds, opinions, and accomplishments. Israeli-born Sigal Moran is the mayor of her municipality in the Negev and is making great strides in developing the desert, creating community, and building bridges with the Bedouins. 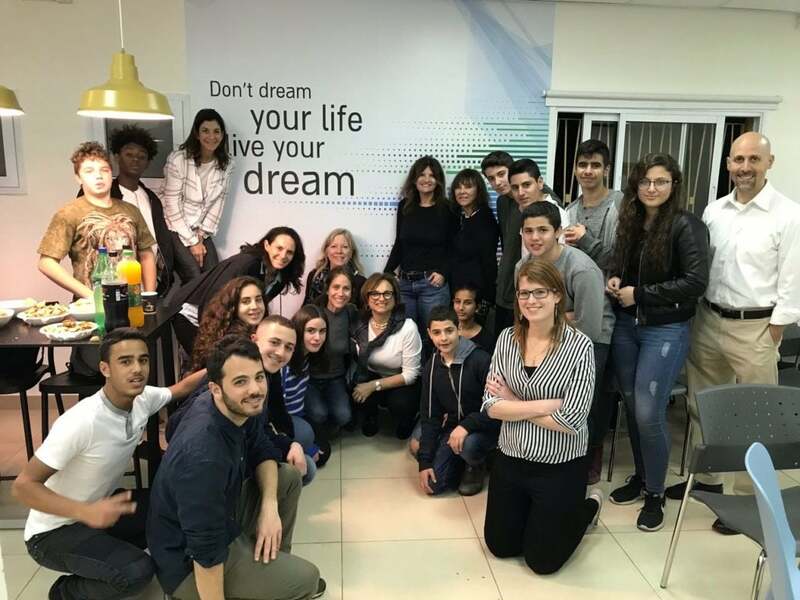 Fatten Alzinaty, an Arab Israeli, is an educator and social coordinator who is facilitating intercultural activities and dialogue between Arabs and Jews. Rivky Hercenberg made aliyah as a young child from Detroit. 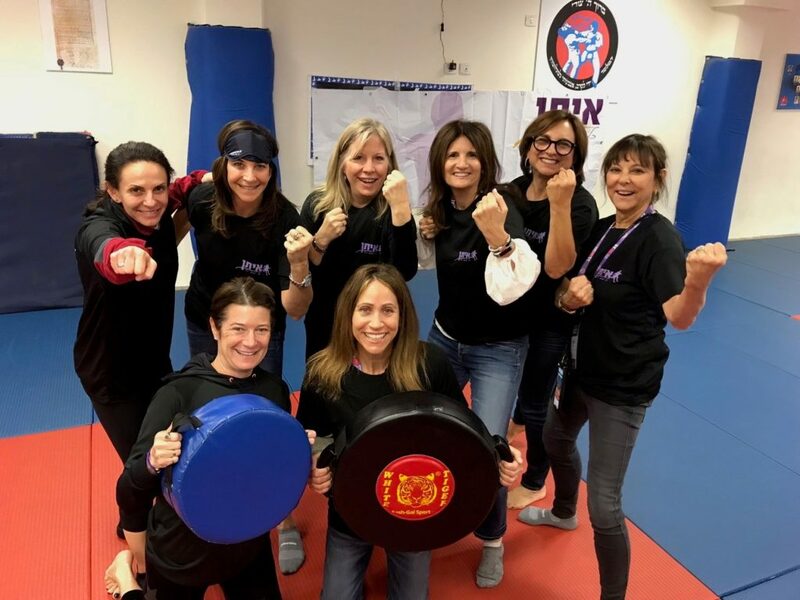 As part of the Haredi community, she is assisting ultra-orthodox women enter the workforce and is one of the founders of Temech, which supports the advancement of working women. These are just a few of the changemakers we met who are impacting the lives of so many Israelis. As we walked the streets of Tel Aviv, breathed in the Mediterranean air, and smelled the aroma of coffee and a variety of foods and spices, we learned about the founding of the modern state of Israel. We then ventured to Jerusalem and wandered through the Old City, learning of our historic roots in the land and praying together at the Western Wall. We danced with lone soldiers, had a Moroccan feast with belly dancers, and made new friendships while deepening old ones. Our time together culminated with 14 of the 88 women sharing in an emotional b’nai mitzvah service where the Torah was passed in a huge circle through the hands and hearts of each woman present. During our short time together, we learned about the complexities of Israeli society, struggles of inequality, differences in religious expression, and overarching quest for peace in our lifetime. 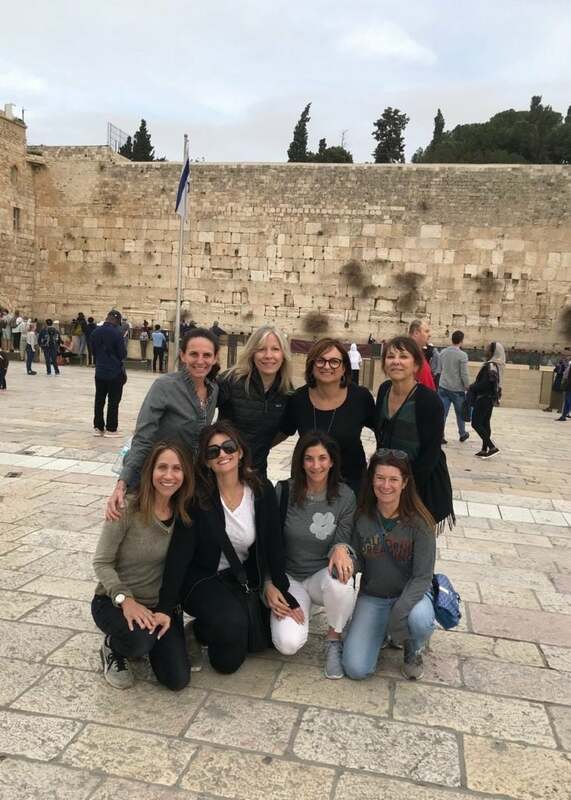 I will always remember this special trip to Israel as the one where I not only brought along a group of women on a shared journey, but had the chance to renew my own soul. I am reminded again that our voices and actions of Jewish women are louder and stronger when we join together — and together we have the power to carry on our lasting and meaningful legacy. To learn more about National Women’s Philanthropy and our Sylvia Weisz Women’s Philanthropy at The Jewish Federation of Greater Los Angeles, email WomensPhilanthropy@JewishLA.org.